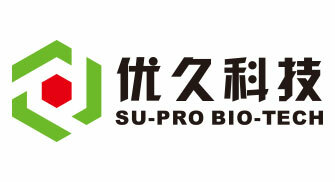 Shanghai Su-Pro Bio-Tech Co., Ltd, is specialized in the production and trade of feed ingredients and additives. 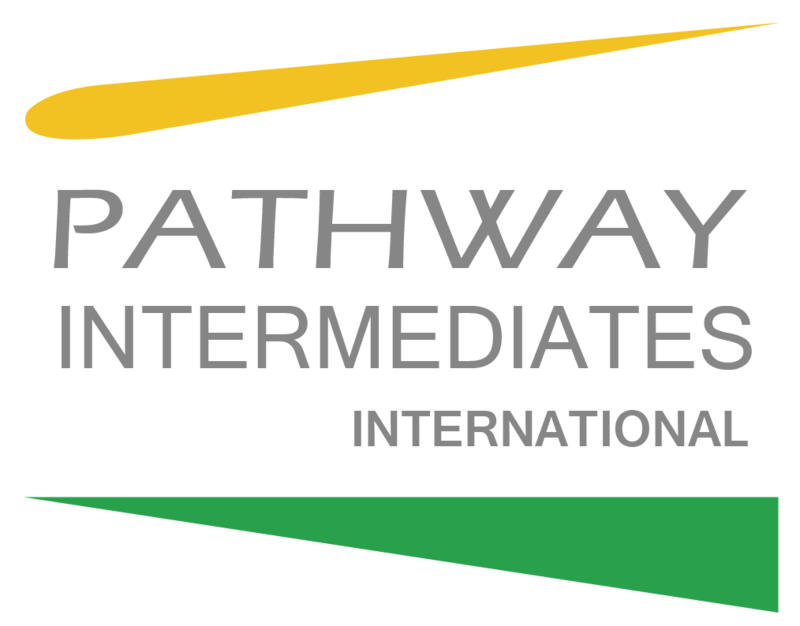 It is based in Shanghai and has established a network of distribution and sales all over China. Shanghai Gentech Feed Co., Ltd.
Guangdong Natramall Food Co, Ltd.
Guangdong Natramall Food Co, Ltd. is located in Guangzhou City. It is the food and human health care business at Gentech Group with the mission of sourcing natural and healthy products all over the world to China. 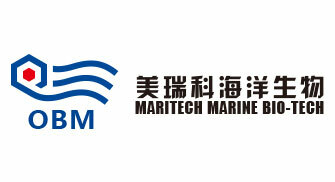 Guangdong Maritech Marine Biotechnology Co.,Ltd. 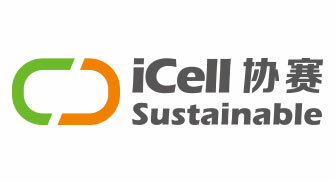 iCell (Shanghai) Sustainable Nutrition Co.,Ltd. 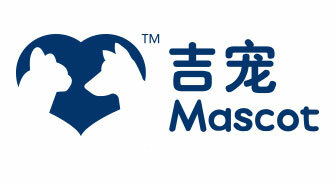 Mascot (Shanghai) International Trading Co., Ltd.
iCell (Shanghai) Sustainable Nutrition Co.,Ltd. 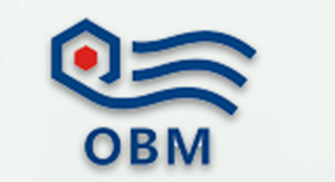 Shanghai SU-PRO Bio-Tech Co., Ltd. Guangdong Maritech Marine Biotechnology Co.,Ltd. 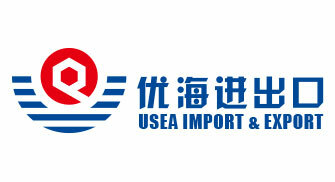 Shanghai USEA Import and Export Co.,LTD. 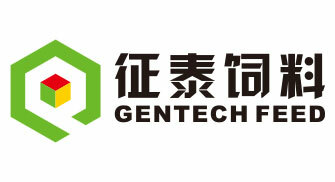 Shanghai Gentech Feed Co.,Ltd. 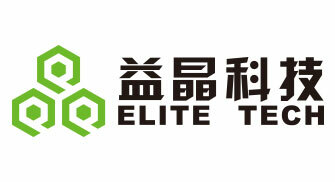 PII (Shanghai) Bio-Tech Co., Ltd. Shanghai Elite Bio-Tech Co.,Ltd. 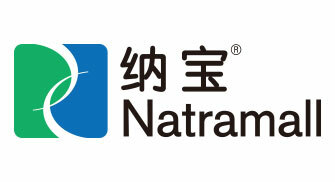 Mascot (Shanghai) International Trading Co., Ltd. Guangdong Natramall Food Co,Ltd. 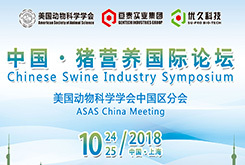 Shanghai SU-PRO Bio-Tech Co., Ltd.
Shanghai USEA Import and Export Co.,LTD. PII (Shanghai) Bio-Tech Co., Ltd.